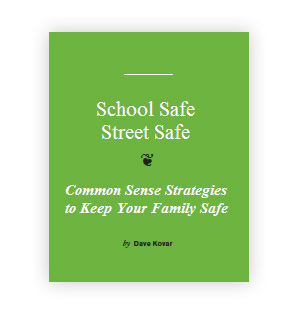 Great information designed to help parents deal with the “Bully” and “Stranger” issues in a positive, empowering fashion. 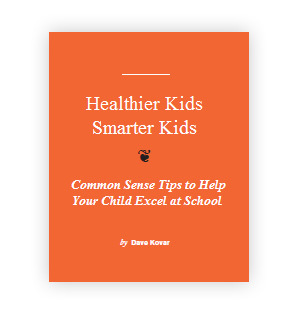 Focuses on healthier habits and how they have a direct correlation to success in school and in extracurricular activities. 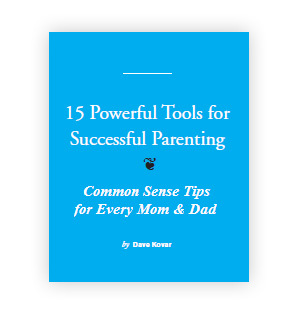 A synthesis of universally accepted teaching, coaching and parenting principles in a simple, story format for easy reading. For orders outside the continental U.S., please contact us for shipping costs. We can put your school’s name on the front cover of any of our new books and your school’s name, web address, and an your tagline (optional) on the back cover. Having your own custom printed versions sets you apart from any other schools in your area. Just a one-time charge of $150 and a minimum initial order of 100 books for each title. Call Lisa Cox toll free at 877.891.2345 to order your customized version of any of these books.